This is our collection of Safety and Chamber Flags. Most all competitions require these and even when you're out practicing or plinking, the use of a chamber flag is a great idea. 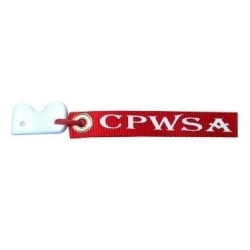 Included here are offerings from Arredondo as well as CPWSA logo flags from Plugr.